REEDSVILLE, WI, October 05, 2018 — There's little doubt that spiritual, physical, and mental health are all vital needs for a person or community to be happy. In Green Bay, Wisconsin, Rev. Richard Klingeisen has worked individually and with a variety of well-respected, established organizations to help answer the call in these spaces. This hasn't gone unnoticed, with Rev. Klingeisen winning acclaim from various sources throughout his esteemed career. Rev. 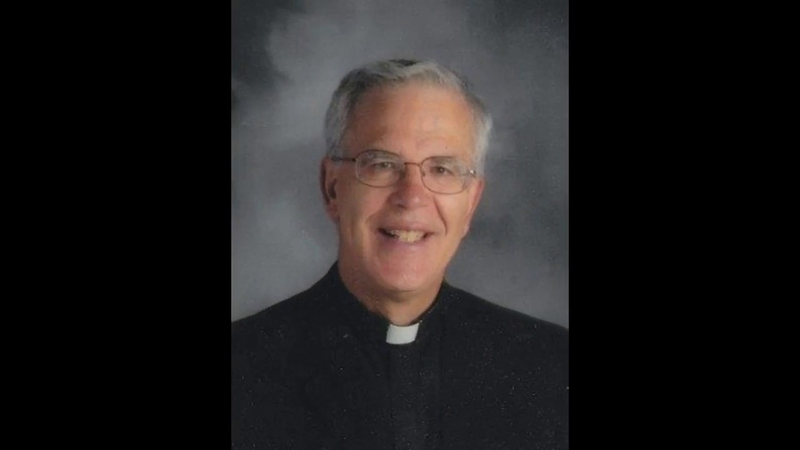 Klingeisen, ordained in 1972, is a pastor and educator at St. Mary Parish of Reedsville, Wisconsin and St. Michael Parish, of Whitelaw, Wisconsin. These parishes have a combined grade school named St. Mary St. Michael School for Pre-K to 8th grade students. The school is open to all faith groups. Since 1981, Rev. Klingeisen has participated in healthcare ministry and is an ethics consultant for the Diocese of Green Bay, Wisconsin. He currently serves on the Board of the St. Gianna Molla Guild of Northeast Wisconsin, which is part of the Catholic Medical Association in America. In addition to these responsibilities, Rev. Klingeisen serves on the Board of the Diocesan Outreach program for housing repair work in the Appalachian Mountains of Eastern Kentucky. He enjoys helping others and supports such organizations as Food for the Poor, Inc., an ecumenical Christian nonprofit organization that provides food, medicine, shelter, and other services to the poor in Latin America and the Caribbean, and Cross-Catholic Outreach, a relief and development ministry that provides shelter, medical care, water, education, self-help program, care for orphans, and emergency relief to the poorest in dioceses around the world. For relaxation Rev. Klingeisen enjoys golfing, playing cards, and working on a dairy farm to help out family. All of the aforementioned nonprofit organizations welcome new support anytime. Please do not hesitate to reach out via www.richardklingeisen.com.